I started describing my client questionnaire in last week’s blog. This week I’m writing about the second half of my wedding client questionnaire. A family formal shot list is a list of the various combinations of people the bride and groom want photos with. A wedding is a great place to get family portraits. However, without an organized list, taking photos with different groupings of people can easily dissolve into chaos. I have my couples sit down and come up with a list of the different arrangements of people they want photos with. Day of, we stick to this list and go down the list to ensure that each grouping gets photographed. This is a list of shots the couple really wants to get. I don’t guarantee these, but it helps me know what to prioritize on the wedding day. This is also a place for my clients to share any special details they want captured. 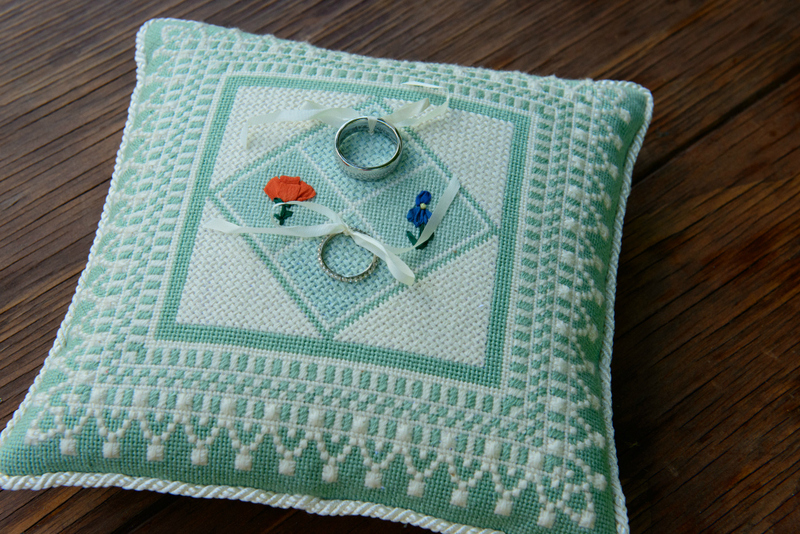 For example, I recently had a bride whose mother hand-stitched and embroidered handkerchiefs and a pillow for the rings. I paid special attention to make sure I got plenty of quality shots of these details. 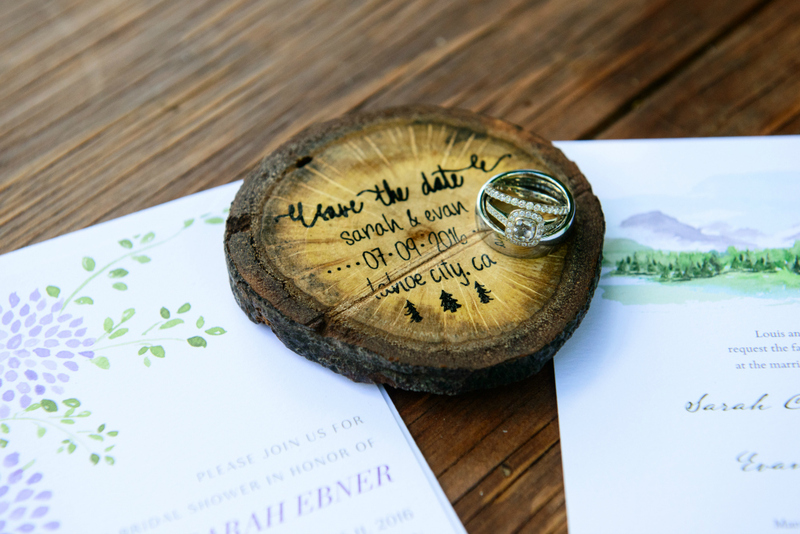 Similarly, the bride and groom hand made these save-the-dates, so I made sure to capture them. I like to know ahead of time venue restrictions on photography. For example, some churches don’t allow flash photography inside. Knowing this ahead of time allows me to prepare alternative options. I ask my couples for a list of all the other vendors at the wedding. I do this for a few reasons. First, I like to be able to reach out to the DJ ahead of time to coordinate timelines. 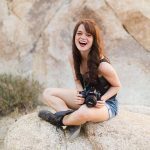 Second, I like to credit all of the vendors when I blog the wedding, and it’s much easier to get all this information now rather than having to track it down when I’m trying to publish my blog. Here I ask “Is there anything else I need to know?” Here’s the spot for my couples to share any sensitive information with me, or other things that would influence the day. For example, sometimes family members have passed, or relationships with certain family members are strained. It helps me to know this ahead of time to better navigate relationships and pairing people together for photos.